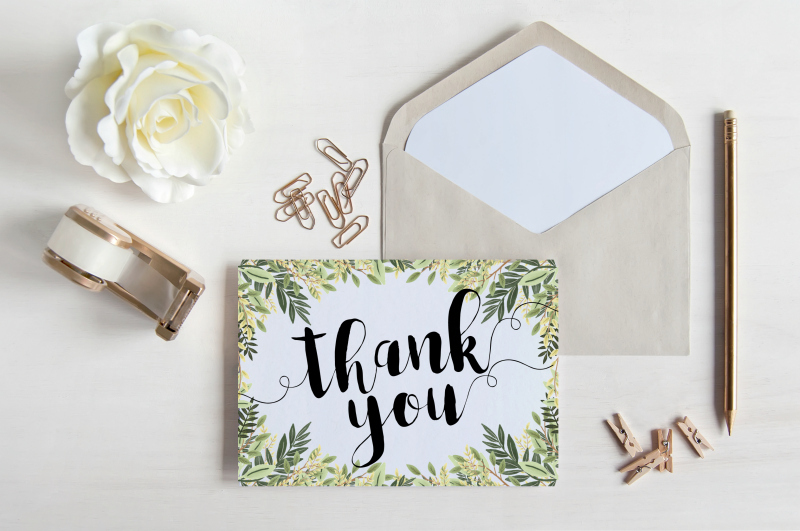 As well as my own projects, I love to feature the work and styled shoots of creative wedding stationers, calligraphers and photographers, as well as wedding stationery or paper craft DIY tutorials by other super talented bloggers or crafters. My submission guidelines are pretty simple – I’m looking for unique, creative and beautiful wedding stationery inspiration with crisp and bright professional photography. For examples of the kind of content that I like to feature take a look at my Inspiration and DIY archives. If you have something you’d like to submit then email me at marie @ alltheprettypaper.com. I aim to get back to you within 48 hours. For any sponsorship, advertising or collaboration opportunities you can also reach me at that address. 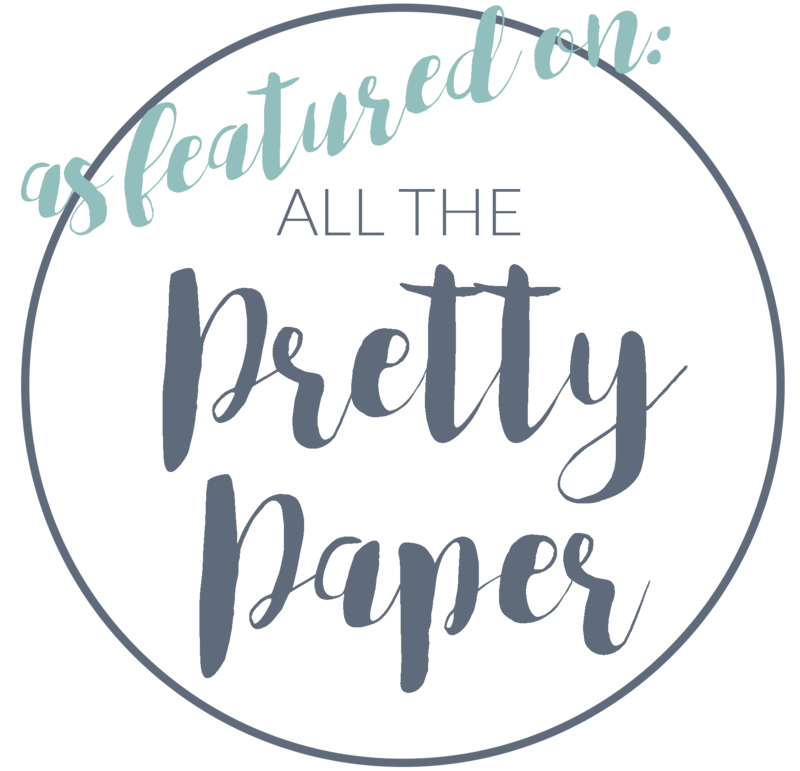 Have you been featured on All The Pretty Paper? Grab your featured on badge here & please link back… just click on the image below to download. Thanks!! I’m afraid I’ll be unable to respond to any submissions on these topics.